Say you’re running a website with little traffic. Chances are few people have heard of your site and are unaware of what you have to offer. There are thousands, maybe millions, of potential customers out there searching for the products or services you offer. They just don’t know that your business can help them, yet. In order for people to find your website, it has to show up on search engines. It may show organically, but you can also bid for placement. The higher up your ad is in a search query, the more conversions you should get. Few people stumble upon your website by chance, so using PPC will get your ad higher in that query. This helps visitors find your site, increasing your visibility and the likelihood for conversions. Using these tips and tricks will increase traffic and attract conversions to your website. The more keywords you cover, the more conversions you’re likely to get. But don’t go overboard with words that have nothing to do with your product or service. Advertisers pay for space on search engines by bidding on keywords. Your bid reflects how much you’re willing to spend for each click generated. Yet, the amount you bid isn’t the only factor that will determine if you get the ad space. Your quality score is also a factor that determines how well you’ll do in an auction. Your quality score takes into consideration keyword relevance, landing page quality, and your CTR. The combination of your quality score and your bid determines if your ad will be shown. Depending on the variety of products/services you offer, you’ll want to change the landing page. A strong message match helps when someone searches for ‘women’s running shoes’ by taking them directly to where they can buy, you guessed it, women’s running shoes. By taking them to what they’ve been searching for, they’re more likely to convert. You’ve gotten your ads out there so you’re going to experience more traffic to your website. More traffic means more conversions, right? Well, not exactly. Visitors to your site become conversions once they’ve completed your CTA. This can be a purchase, a subscription, or a click to engage with your offer. To calculate your conversion rate, divide the number of conversions by the amount of total visits. This number reflects the percentage of visitors that completed your CTA. The higher the conversion rate, generally the better. Those who offer goods or services from one or more geographical locations, take heed. People searching for running shoes might search a specific location, too. By picking keywords such as ‘running shoes’ and using an ad extension to geotarget, say, ‘Baltimore, Maryland,’ you’re likely to get more traffic and potential conversions. You can also adjust your bids location. That way people from the locations you’ve focused on will see your ad, even if they don’t specify the location in their search. By using a combination of location-based keywords, geotargeting, and bid adjustments, you’re more likely to gain nearby customers. With retargeting, you can follow that visitor with your ad onto other websites. You can see social media retargeting, for example, in ads on your Facebook or Twitter feed, or at the bottom of videos on YouTube. 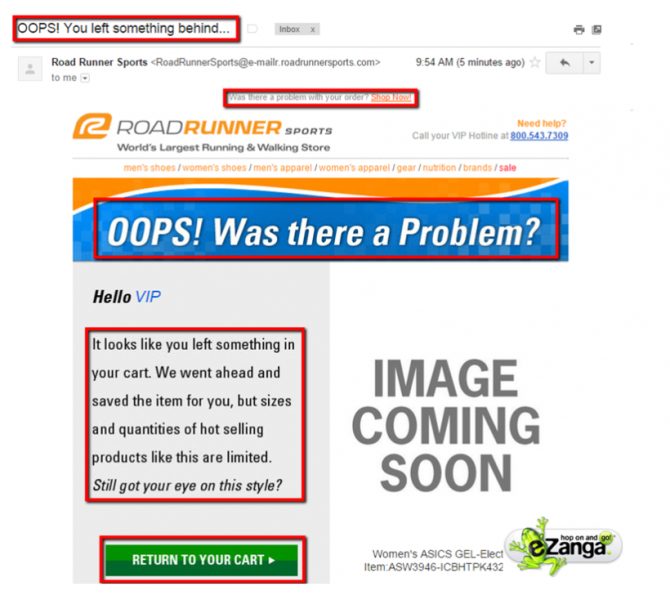 Email retargeting helps gain revisits to your site. By sending notifications, special offers, and other updates, you form a relationship with your customer that encourages revisits. But wait, there’s more! Retargeting isn’t limited to people who have visited your site. You can also use search retargeting. Search retargeting examines a person’s search history and follows them with ads relevant to their interests. 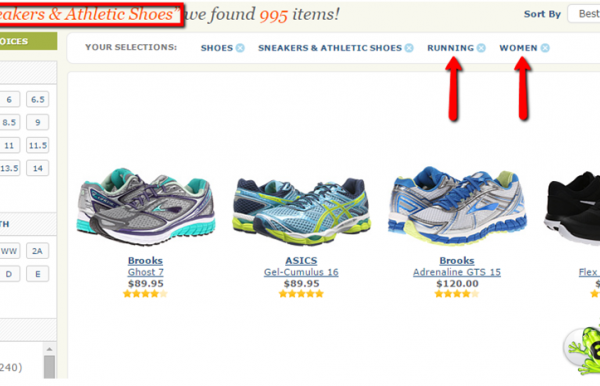 So even if that jogger didn’t click on your ad for running shoes, they’ll start to see it on the various websites they visit. If they’re still interested in a new pair of shoes, your ad will encourage a revisit. With that revisit, you’re more likely to see a conversion. If done wrong, your ads may become an annoyance. But if done right, they’ll encourage revisits and increase your conversion rate. A strong PPC campaign can increase your traffic exponentially. Using tools like geotargeting, retargeting, and message matching will encourage visitors to fulfill your CTA, creating a healthy relationship with your customers and bringing up your conversion rate. Are You Making These Mistakes With Your Digital Marketing Plan?